Smart energy policy is critical to our energy future. But how do our legislators in Lansing go about making the laws, policies, and regulatory decisions that shape Michigan’s energy outlook? The information below should provide some answers. Energy policy begins with who’s in office, and Michigan has the strictest term limits laws in the nation. The 2018 elections will see nearly 70 percent of state senators and more than 35 percent of representatives leave office or transition to higher office in 2019. The constant turnover in our legislative system means AMP’s advocacy efforts are particularly vital. We need to elect candidates with a good understanding of what’s at stake, and then educate those lawmakers on the issues so they are prepared to make smart policy choices. The makeup of the legislature can change significantly every two years, but building a smart energy system is a long-term endeavor. We need a consistent, responsible regulatory framework to make it possible. The Michigan Legislature is bicameral—meaning it is made up of two chambers: the Senate and the House of Representatives. In Michigan, most bills are passed into law following the same key steps, a process that offers several different opportunities for AMP members to make their voices heard on energy issues. Title Reading: A bill’s title must be read three times—twice in the Senate and once in the House—before it can be considered. Bill Printing: Each chamber must have in its possession a printed or reproduced copy of the bill for at least five days before it can be passed. Committee Reports: Once passed favorably, the committee report is filed and the bill goes back to the chamber that introduced it. Depending on the outcome, legislators can pass motions for reconsideration within the following two session days (for the Senate) or by the end of the next session day (in the House). Once passed by either chamber, the bill moves to the other chamber to be voted on or amended following the procedure outlined above. If the governor vetoes a bill, the legislature can override it with a two-thirds vote, passing the bill into law or table or re-refer the bill to committee. Michigan is in the midst of a total energy transformation. Our 2016 energy law—passed with overwhelming bipartisan support—established a solid framework for policymakers, regulators, and local energy companies to better plan for and meet the energy needs of all Michiganders. Governor Gretchen Whitmer laid out a broad, ambitious policy agenda in her first State of the State address on February 12. She painted a picture of the growing challenges we face in Michigan, put forth ideas for how we can address those challenges head on, and highlighted her high-level priorities for 2019 and beyond. 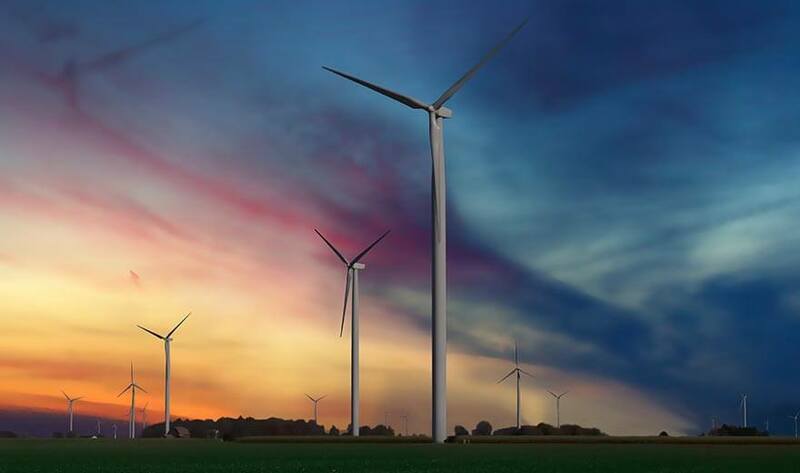 A lot of misconceptions are swirling around wind energy in Michigan. So we’re bringing you Wednesday Wind Fact Checks. 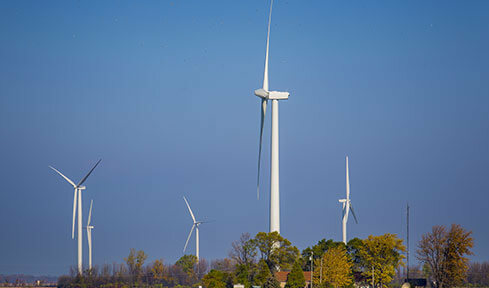 This series will bring you three quick fact checks about wind power each week so you can get the real scoop on this incredible renewable resource in Michigan.